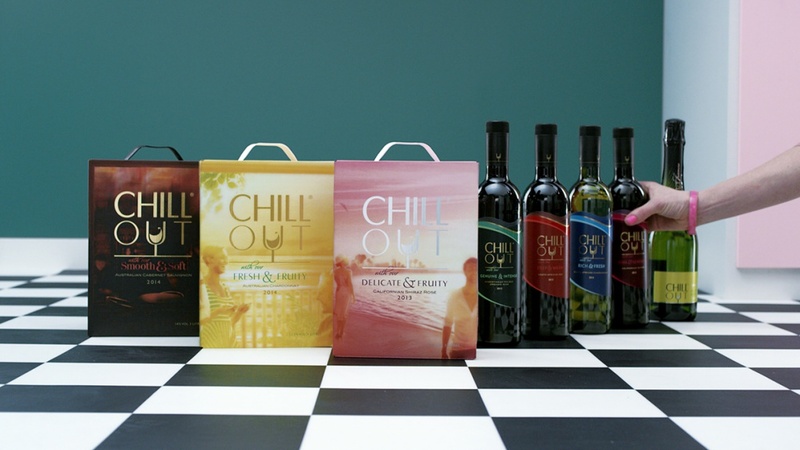 Snask has created design-led video adverts for Swedish wine Chill Out, to accompany a rebrand undertaken by McCann Stockholm consultancy. 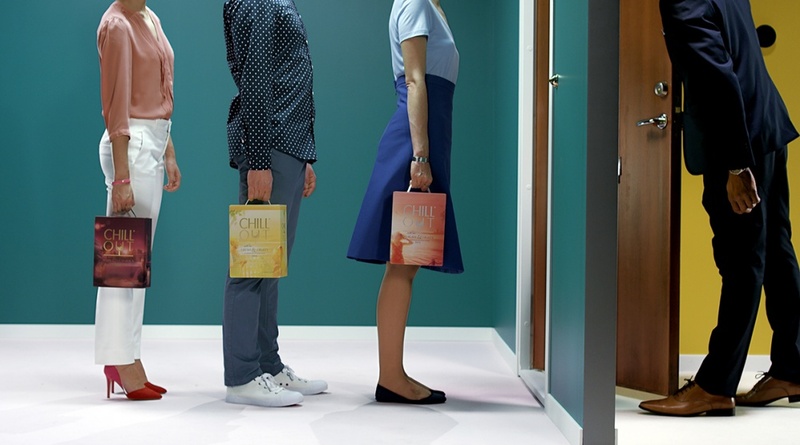 The adverts are currently being shown in Nordic and Baltic countries – Denmark, Finland, Iceland, Norway, Sweden, Estonia, Latvia and Lithuania, as well as the Åland Islands, Faroe Islands and Greenland. 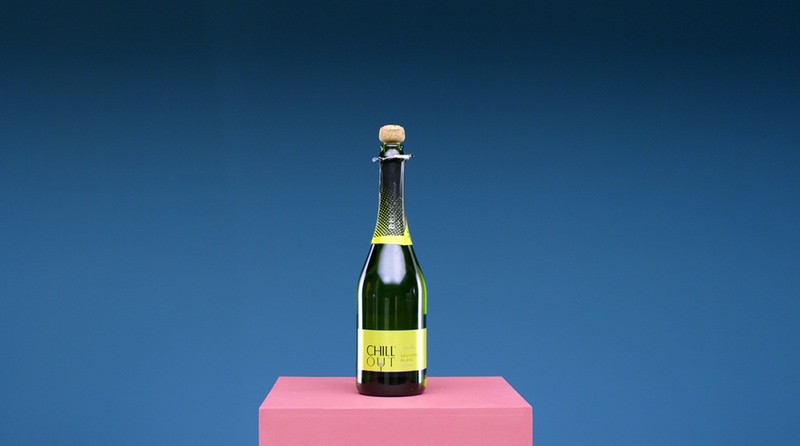 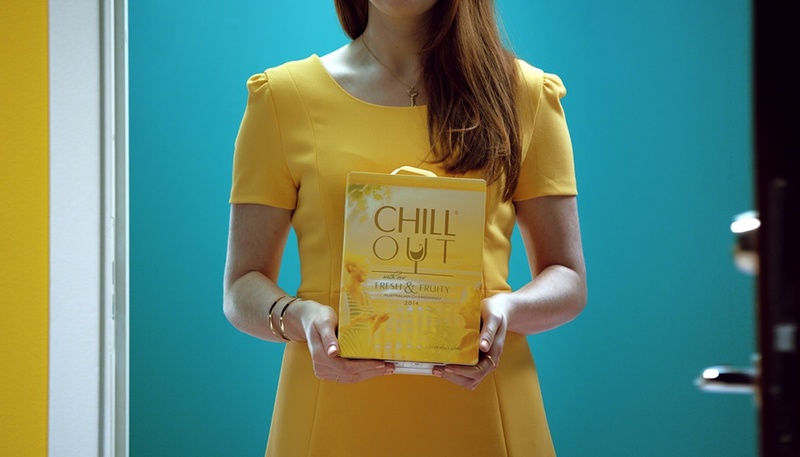 “We wanted to created a visually appealing story for Chill Out, where the function of the package is put in to focus,” says Fredrik Öst, founder and creative director of Snask.